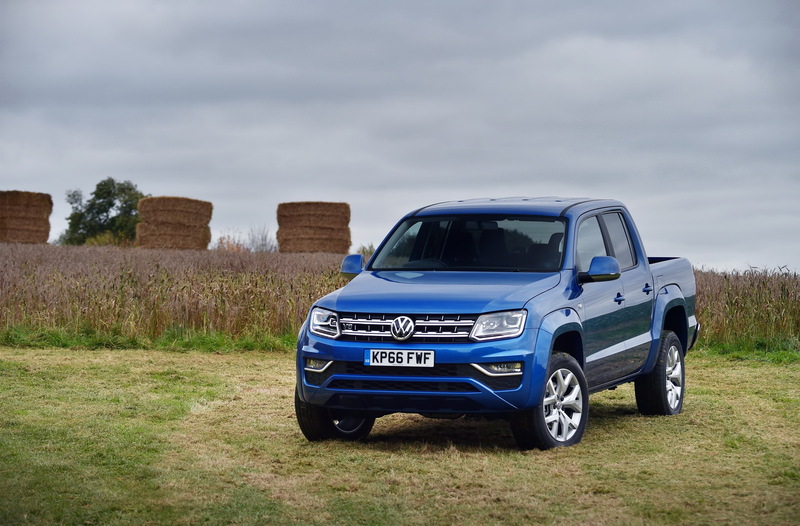 Volkswagen UK has expanded the Amarok range with the addition of a cheaper manual gearbox option in combination with the 201hp diesel engine. 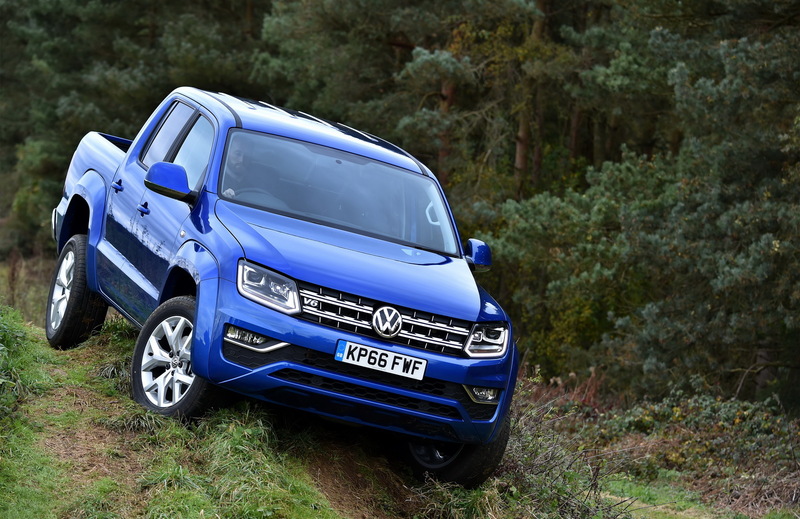 This brings down the entry price of the VW Amarok by over £650 to £25,600 (excluding VAT and other fees). The new base model is available in Trendline trim and selectable all-wheel drive system. 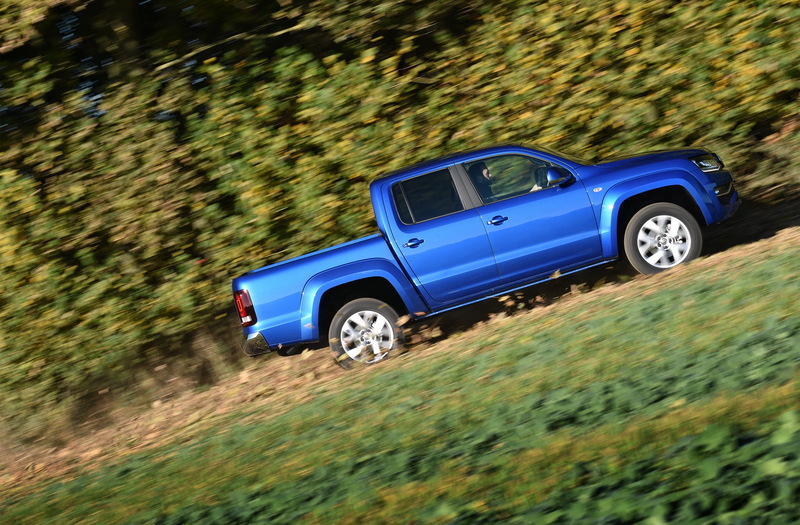 The new manual VW Amarok remains rear-driven until the driver decides to engage the front axle at the touch of a button. 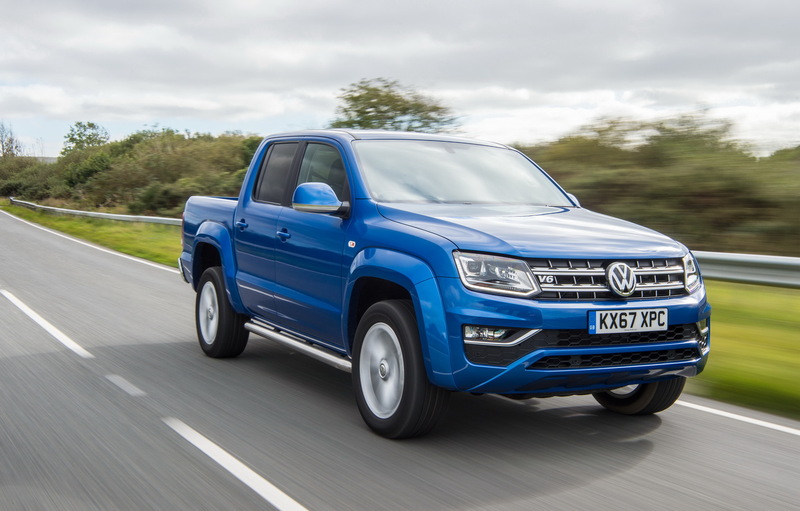 The manual gearbox also enabled VW to add a low-range option too, which allows the German pickup truck to perform better off-road. 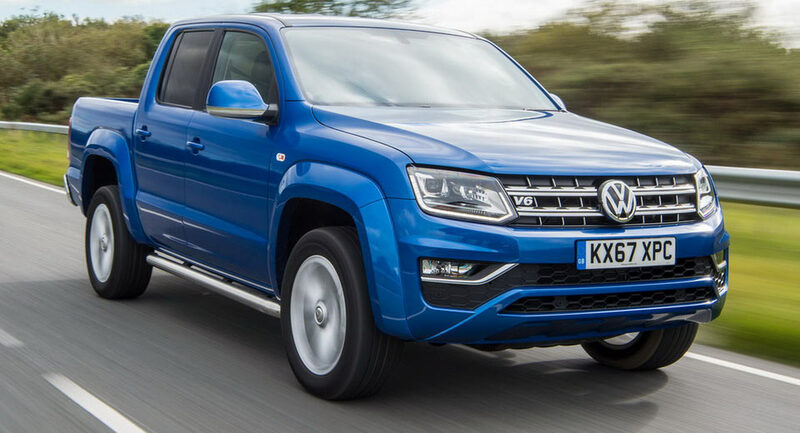 The 3.0-liter V6 diesel engine produces 201hp (204PS) between 3,000 and 4,500rpm, as well as a maximum torque of 368lb-ft (500Nm) between 1,250 and 2,750rpm. Fuel economy is a combined 32.5mpg UK while CO2 emissions are rated at 229g/km. 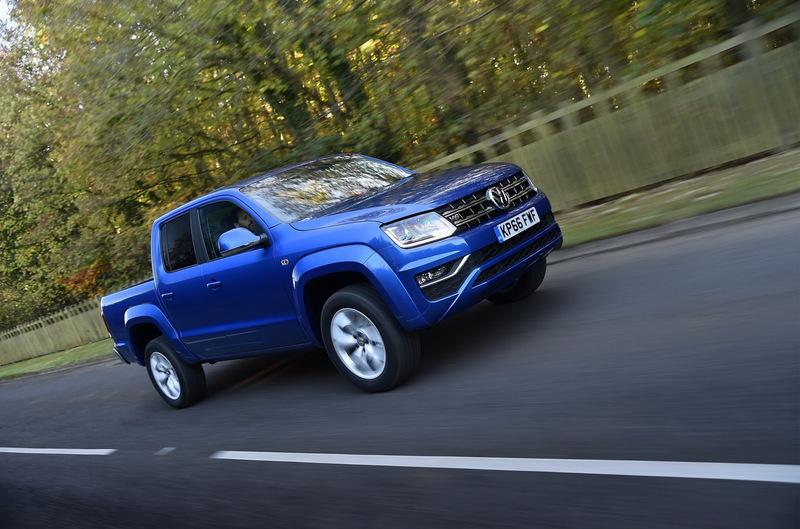 The addition of a manual gearbox also made the Amarok a bit quicker off the line, with 0-62mph (100km/h) coming in 8.4 seconds against the 9.1 of the automatic counterpart while top speed is set at 119mph. 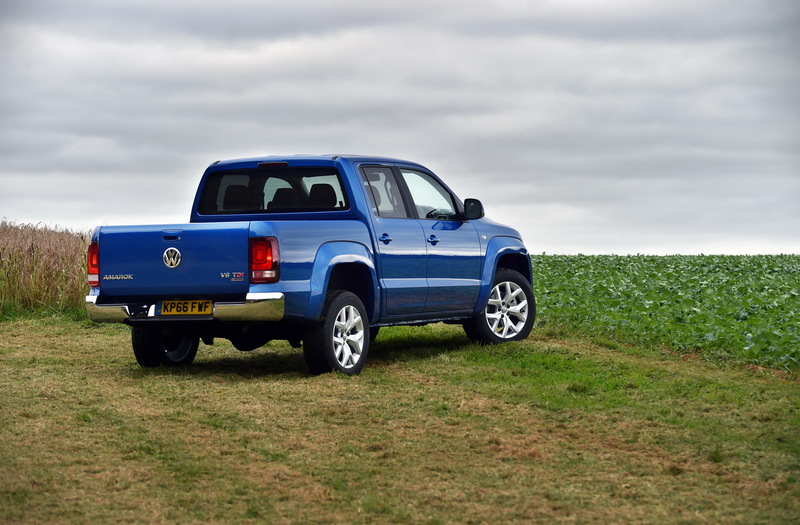 Volkswagen UK will also add an even cheaper manual Amarok to the range with a 163PS diesel engine early next year. 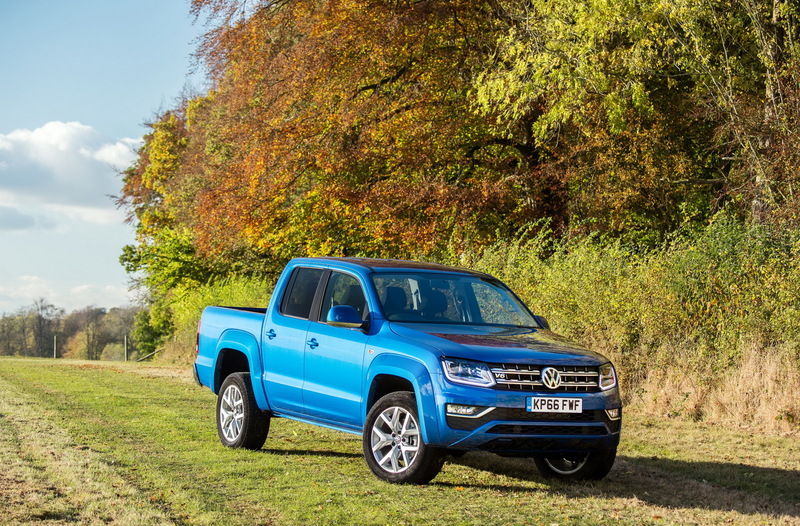 First deliveries of the new manual Amarok V6 are expected in February 2018.